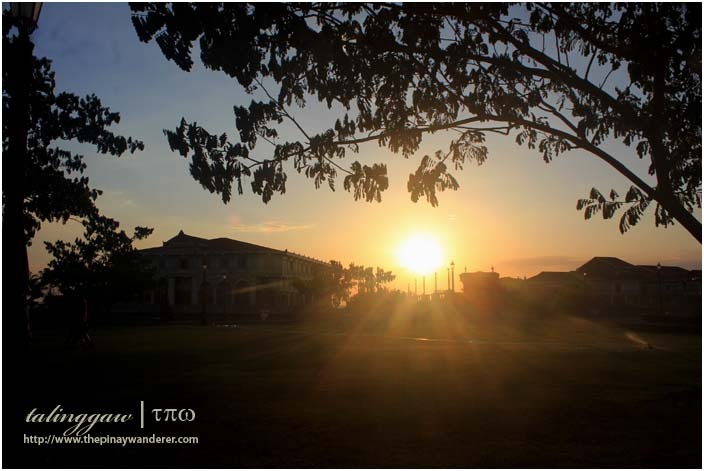 A showcase of the Filipino history through old mansions and houses of notable Filipinos, this is what Las Casas Filipinas Heritage Resort offers to its guest. Las Casas built and/or reconstructed (some using the parts and pieces of the original) these old mansions and houses, which came from different parts of our country. 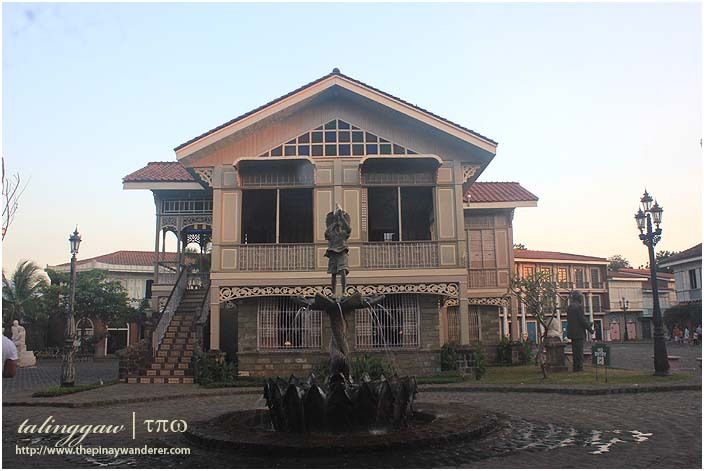 These houses are generally built in the 1800s and are included in the resort's list of accommodations. 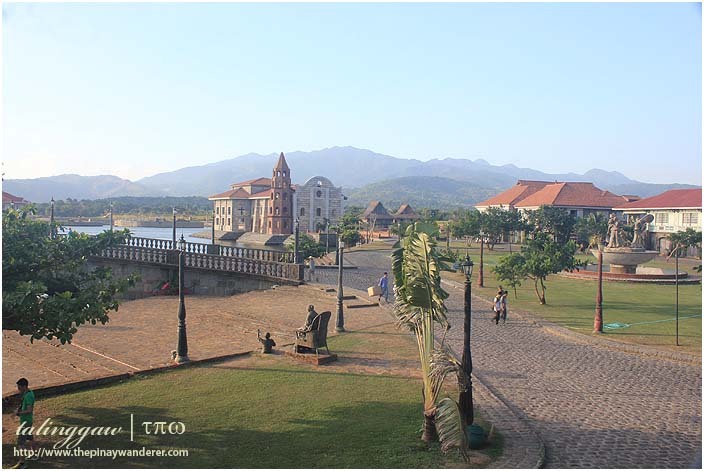 Through these houses and the resort's setting, Las Casas guests get the chance to experience how it is living in the past. They also get to follow or observe some old traditions including that of leaving your footwear at the foot of the stairs or outside the doors as it is still being observed there. We could have experienced living in one of those old houses, too, but we didn't. First, I may be interested in the history of the houses built/reconstructed there but I'm a coward. I'm afraid of old houses and all the "unseens" that may be lurking in there (haha, it's just me thinking of the "unseens", didn't feel anything of sort actually). Second and most importantly, we don't have the budget. 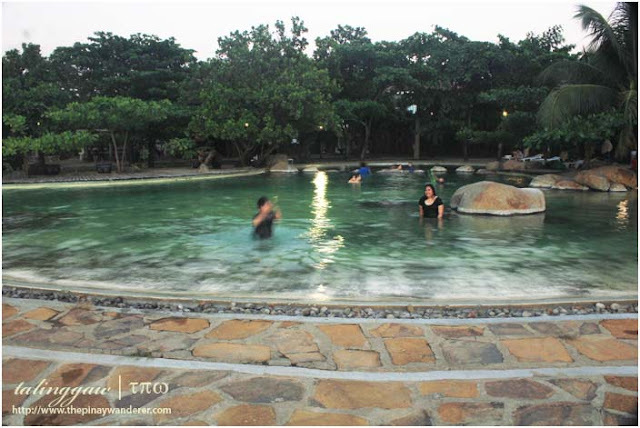 These accommodations cost a fortune (accommodations get as high as 150,000 Php, per night), at least for us, and we don't have it so it's just a day-tour for us. 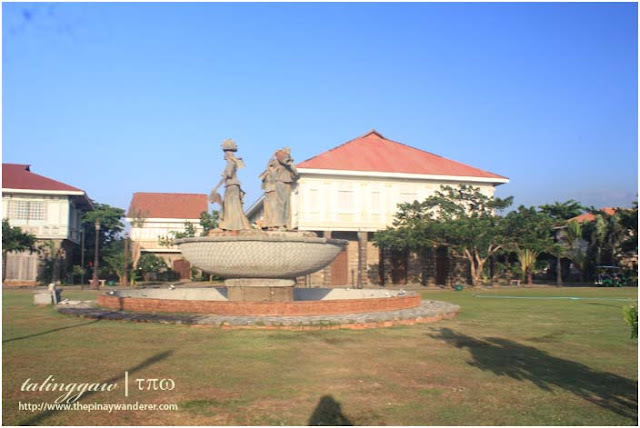 We went to Las Casas last April, after our visit to the Dambana ng Kagitingan in Mt. Samat. It was already 4PM when we got there. 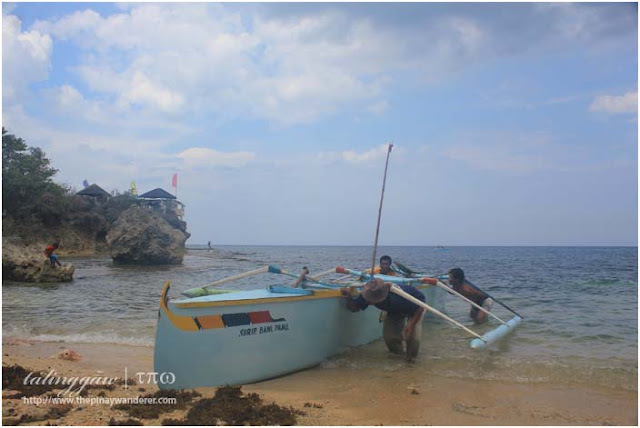 We stopped at the reception area, registered ourselves and paid the required fees (685 Php, per person, entrance only). No separate parking fee was charged so I guess it's part of the entrance fee. From their website, "entrance only" option (the one we availed) does not mention guided tour as inclusion but the receptionist told us to hurry so we can join the last scheduled tour of the day so I guess, guided tour is always part of it, regardless of the option the guest chose. Casa Luna is the the first stop of the tour. 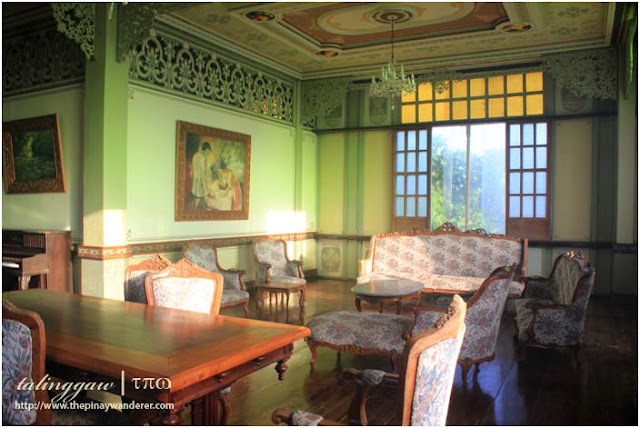 The house was originally owned by the Novicio/Santoromana family, a prominent family and a relative of the famous Luna brothers (Antonio and Juan Luna). 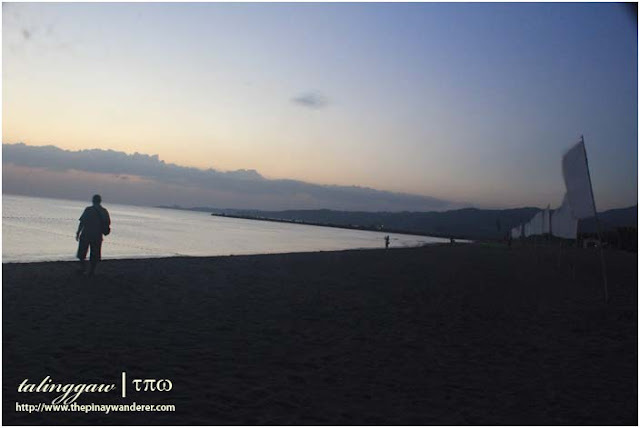 It was originally located in Namacpacan (now Luna, in honor of the Luna brothers) in La Union. Casa Luna housed several mementos (didn't hear the tour guide so I don't know if the items really came from the original house) including an old wooden ironing board and a rolling pin (didn't get a nice photo of it, though) which I saw in several other blogs. 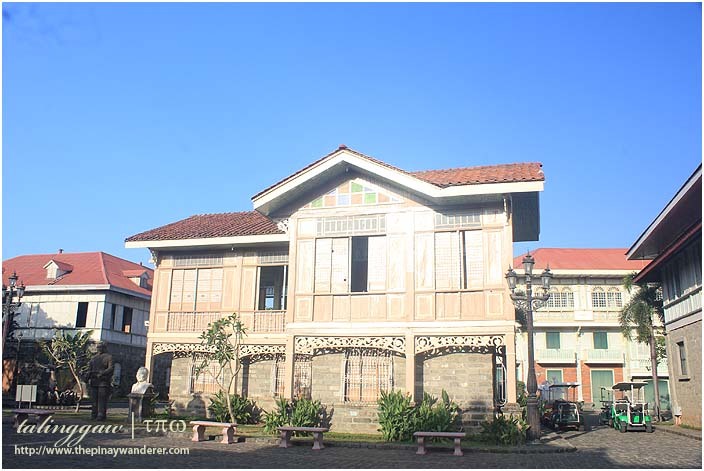 Casa Lubao, originally situated in Lubao town proper directly in front of Lubao Municipal Hall, was owned by the Arastia/Vitug family and was built in the 1920s. A somewhat interesting tidbit relative to this house (as told by the tour guide) is that there was this boy who usually pass by this house in going to school whom the owner took pity of. The owner, having a good heart, supported the schooling of the said boy. Wanna know who that boy was? Well, he's none other than our former President Diosdado Macapagal, the fifth president of the Republic of the Philippines. 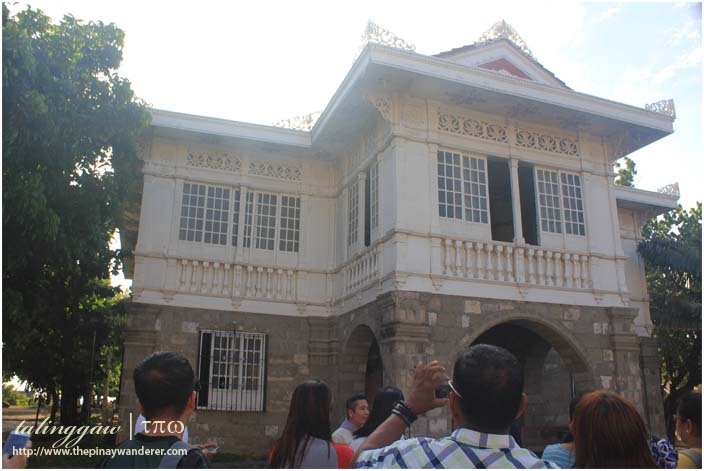 Casa Bizantina, a stone house originally located in Binondo Manila, is the most expensive accommodation in Las Casas Filipinas. 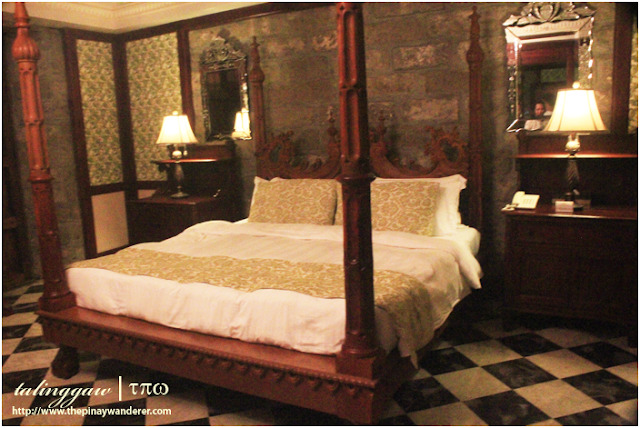 The published rate of this house accommodation is 150,000 Php per night, a fortune for most of us Filipinos. 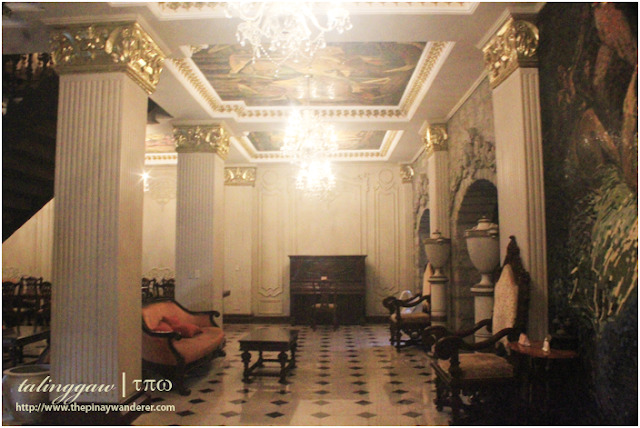 But maybe it's this house's history and grandeur that made this accommodation so expensive. Imagine living in a mansion that used to have pure gold trimmings. According to the tour guide, the gold trimmings, or rather, the mansion's original architectural floral designs are made of 24-karat gold. If it's true, then wow! Amazing, right? Unfortunately though, these floral designs were destroyed when the house was occupied by some 50 squatter families, putting the mansion in a state of disarray. 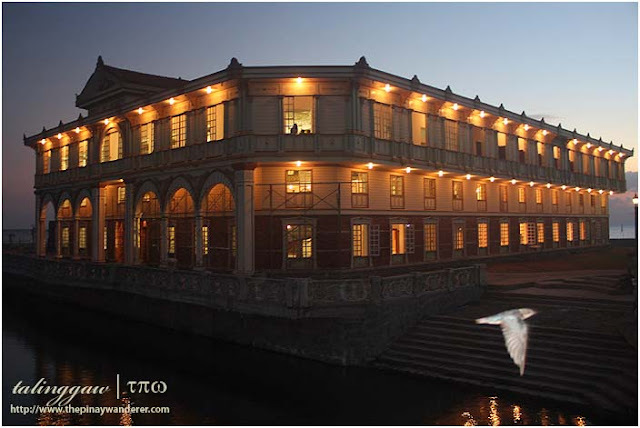 This until before Las Casas bought and re-built it here in its present location. 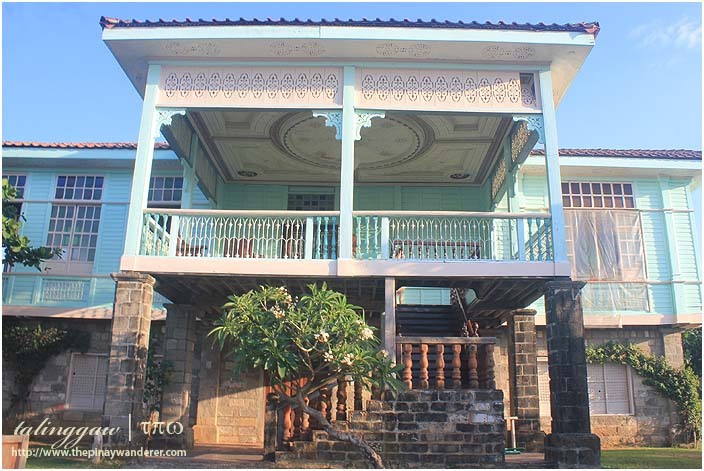 Casa Unisan, originally owned by the family of Don Antonio Maxino, is said to be the first stone house in Unisan, Quezon. The house bears a tragic story though, as the entire family, except the youngest daughter Carmen, where massacred here by the bandits. 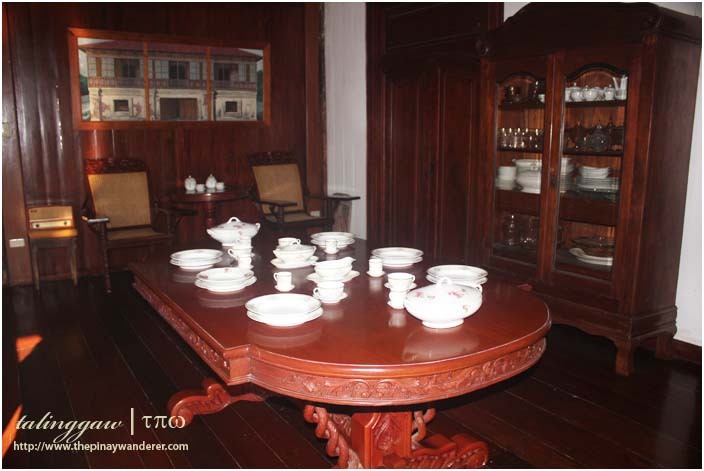 According to the tour guide, Carmen survived because a helper hid her in a "bayong", a storage bin usually used for dirty laundry during those times. 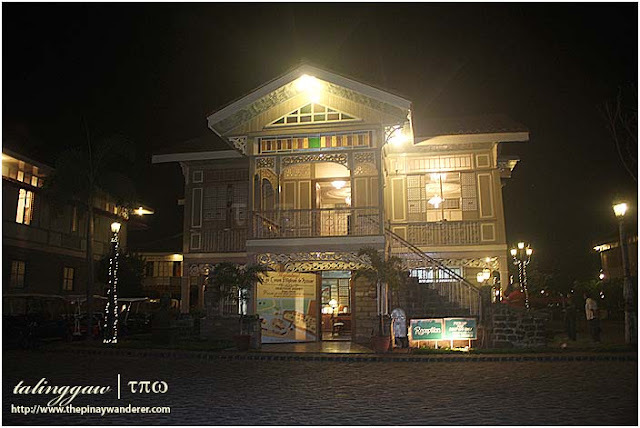 Every casas in Las Casas Filipinas has its own story to tell. Some stories are good and inspiring; some others revolve around the love-lust tales of the owners; and there are those that involve tragedy. 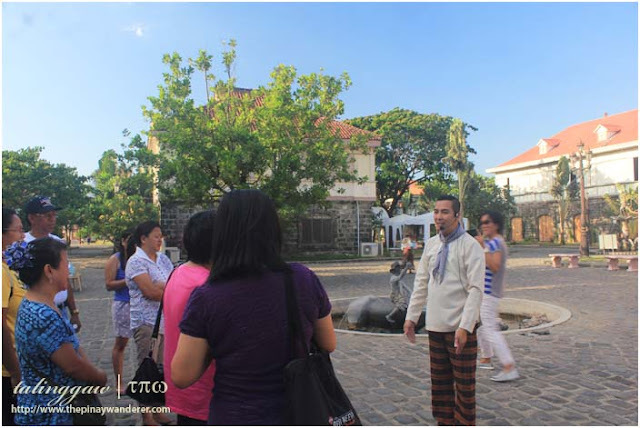 Yes, these casas are witnesses to our past, our traditions, our stories as Filipinos. And I guess, they will continue to be witnesses of our nation's story, now that they are being taken cared of and maintained properly (I suppose? hehe...). 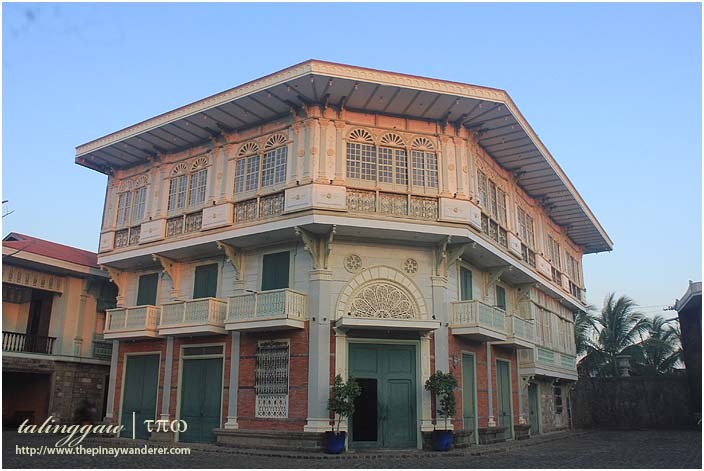 Before I went here, I have read several accounts of those who are against demolishing and transporting these heritage houses to Las Casas Filipinas. 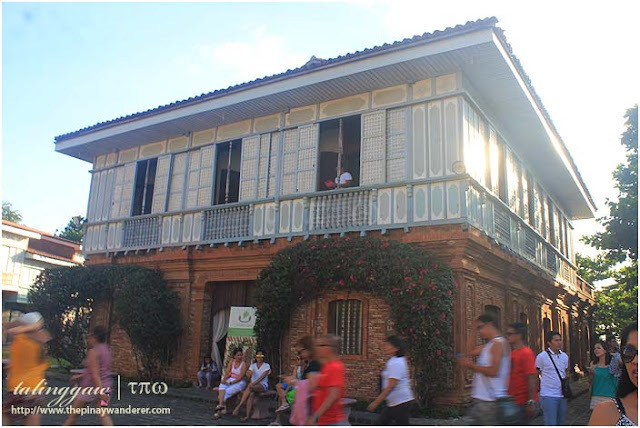 But having been there, seeing those casas in their full glory, as if they were built in the past, made me think that maybe, it's just better that they're brought there. For me, seeing those heritage houses and structures in their new location is better than leaving them where they originally are; abandoned and forgotten, misused, abused and disrespected. Note: For queries on rates and directions to get there, kindly visit their website (link below) and contact them directly. Love all your shots Tal..
fascinating yes, but creepy sometimes hehe. 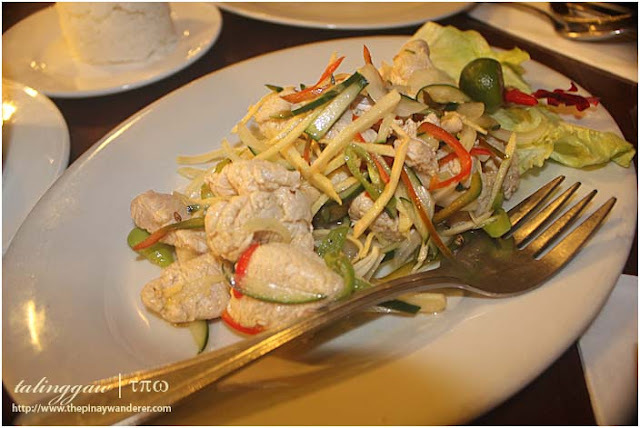 ganon ba dating ng casa lubao? 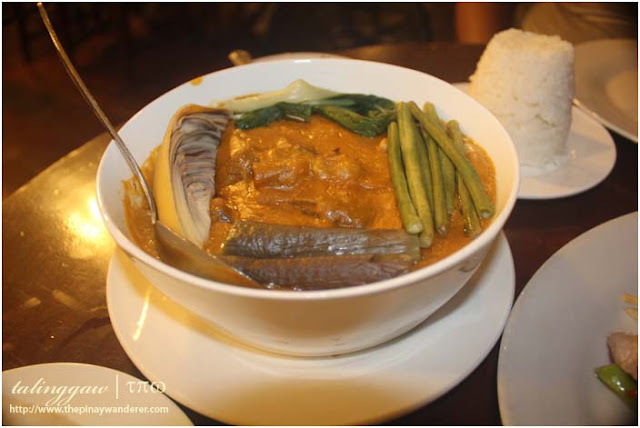 sa 'kin maaliwalas ang dating nya, parang ang sarap tumira sa ganong bahay actually.